Last year, Kit Taylor poured his heart and sweat into his debut pop album "LOVE + PAIN" and later released an additional single. Now, his hard work is paying off as he has won two major songwriting awards. 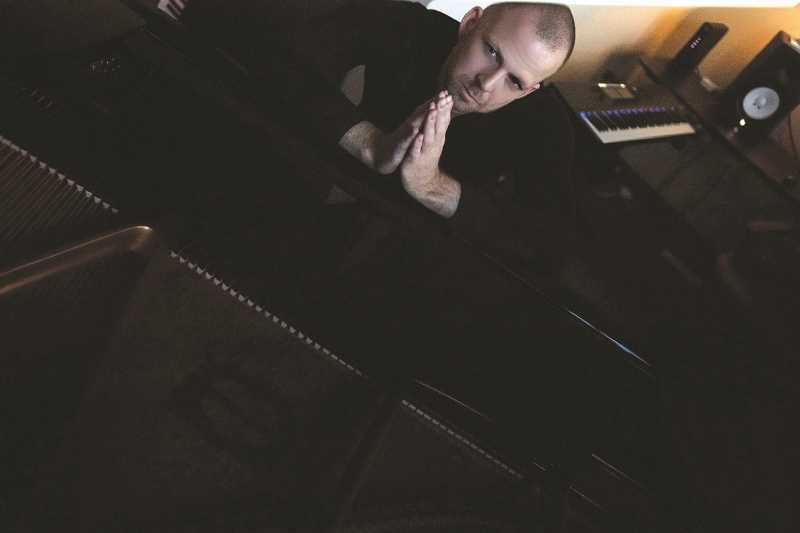 In the Great American Song Contest, the Colton-raised pianist and songwriter won "outstanding achievement in songwriting" in the pop category for his track "Persephone" on the LOVE + PAIN album, plus the grand prize in the instrumental category for the single, titled "Winter in the Village." These are Taylor's seventh and eighth major songwriting awards, according to a press release. "How many contests do I have to win before someone notices?" Taylor said. Taylor's dream is to write for Disney or co-write with any major artist. Though he's worked with many industry greats, this dream still waits. But between his many awards and accolades from those respected in the music industry, it may not wait for long. "Kit is a force to be reckoned with—a young, motivated, and helluva-talented singer-songwriter with a great sense of musical excitement," said Michael Jackson guitarist Jennifer Batten. "I had a blast playing on his record." Taylor's style varies from pop to R&B and electronic dance music. He has learned much from his longtime mentor, engineer and co-producer Bob Stark, whose credits include Everclear, Esperanza Spalding and more. Taylor and Stark co-wrote the now award-winning "Winter in the Village." "This is some of the most amazing pop music I've heard come out of Portland in decades, from one of the most dedicated and talented musicians I've ever worked with," Stark said of Taylor and his work. To hear Taylor's music and to find out more, visit kittaylor.net.